This section we have named it as Pearls of Wisdom. This is compilation of Swamijis Upadesha /Bhashanam on different occasion at our Ashram and this was lying in repository of Sri Rangapriya Yahoo group, This was known only to group members and we thought why not the world know these thing , so we have compiled all these in form of e-book. I am sure all the Bhagavathas who have contributed the article will not mind us publishing as an e-book and more over like our Emperumanar without any selfish motive we are letting the whole world know about this Real Pearls of wisdom told by our beloved Swamiji. 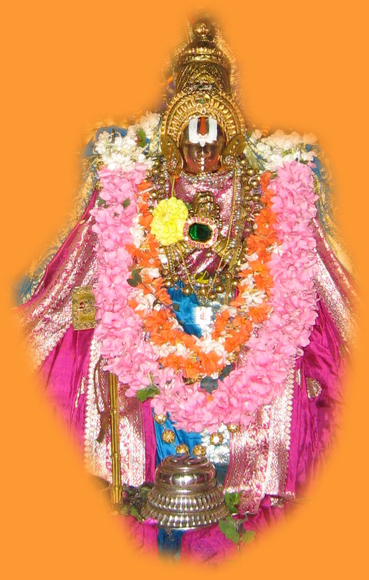 If you want to read the current series of Pearls of Wisdom which will appear Fortnightly staring from 4thJuly 2009 on the occassion of Thirunakshtram of Srimath Nathamunigal. Please click here. A humble Samarpanam at the Lotus feet of our Acharya on behalf of by All Shisyas and Abhimanis of H H Sri Rangapriya Maha Desikan . 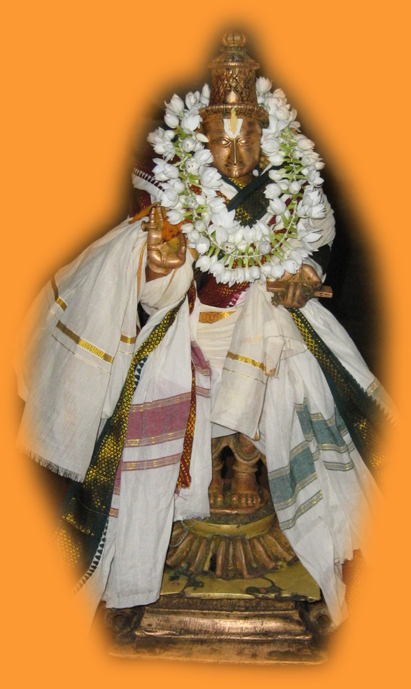 Harshasimha ( Thiruvananthapuram) and Tejas (Bangalore) based on input from different sources.